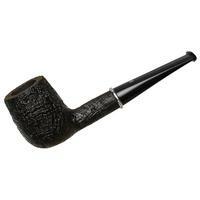 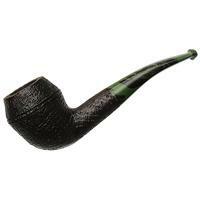 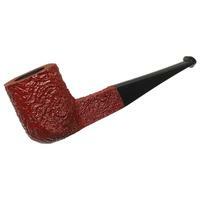 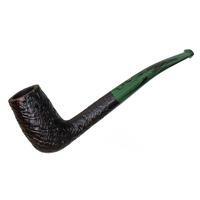 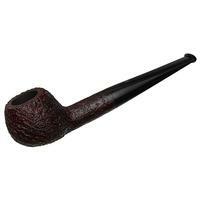 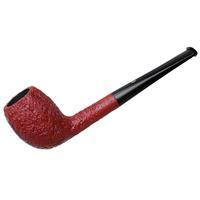 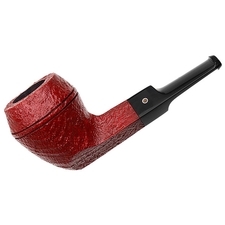 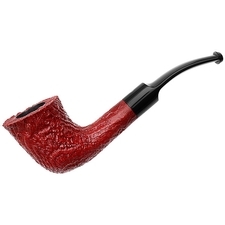 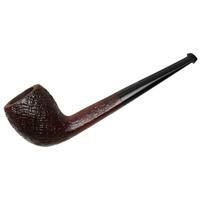 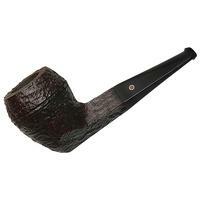 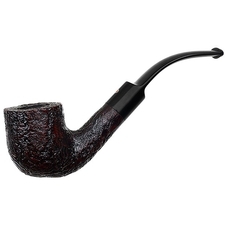 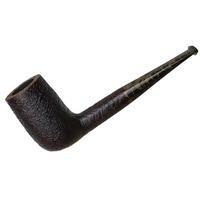 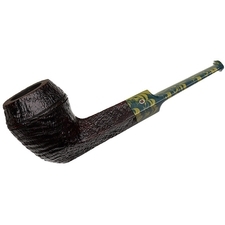 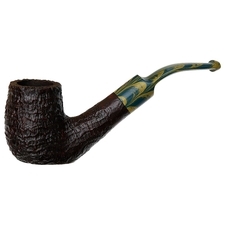 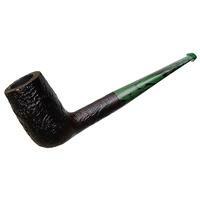 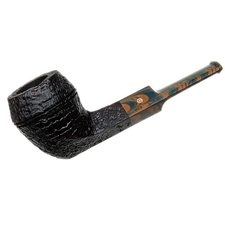 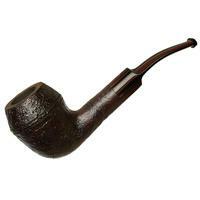 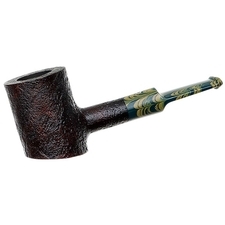 The Ashton pipe company was born in 1983 when Bill Ashton Taylor decided to take his knowledge from working at the Dunhill factory to start his own brand. 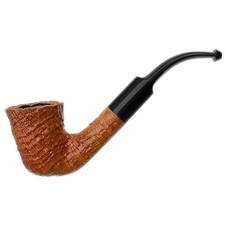 Producing classic English shapes, and a few unique freehands in the mix, Bill raised the bar in sandblasting, though many pipes were also smooth or heavily rusticated. 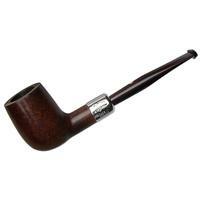 His pipes were blasted with extreme force that allowed the craggy elements of each block to come forth in extreme detail. 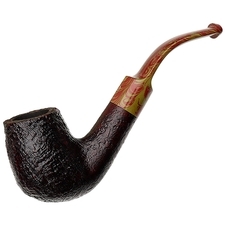 While some of the stems were made from pre-form vulcanite and acrylic, most are made from solid vulcanite or brindle rods, and some of them hand-cut acrylic called "Ashtonite." Bill Taylor sadly passed away in September 2009, but Jimmy Craig has since taken over the production of the Ashton brand (and often stamps JC on the pipe in addition to the standard stampings). 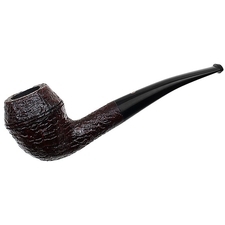 Staying true to the classic brand, Jimmy hand-cuts all of his stems and tenons from solid vulcanite stock and performs the same sandblasting technique that Ashtons have become famous for. 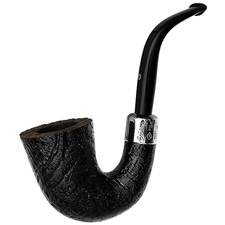 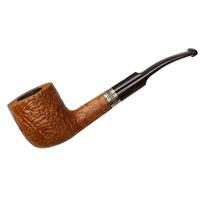 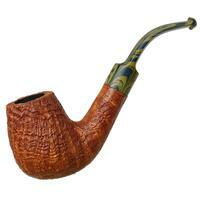 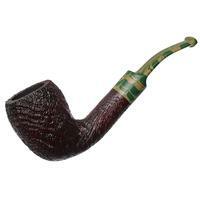 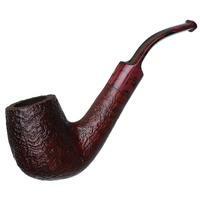 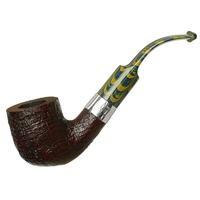 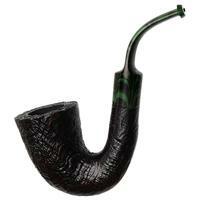 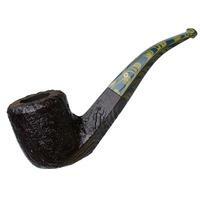 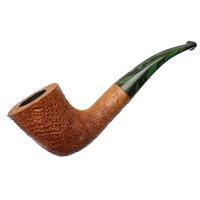 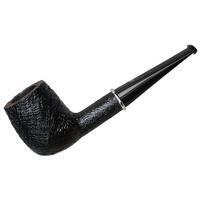 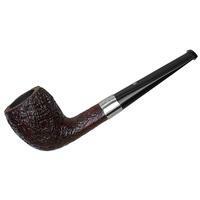 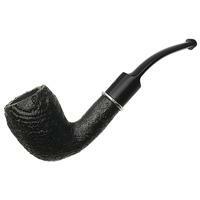 Once in a while, silver will be a regal accent on the pipes, but most are classic shapes with no adornment.